He also sought access to Khoi Ratta Bowli, a hot water spring in Kotli, which is a symbol of communal harmony as it is frequented by people from all faiths seeking a cure to skin diseases. 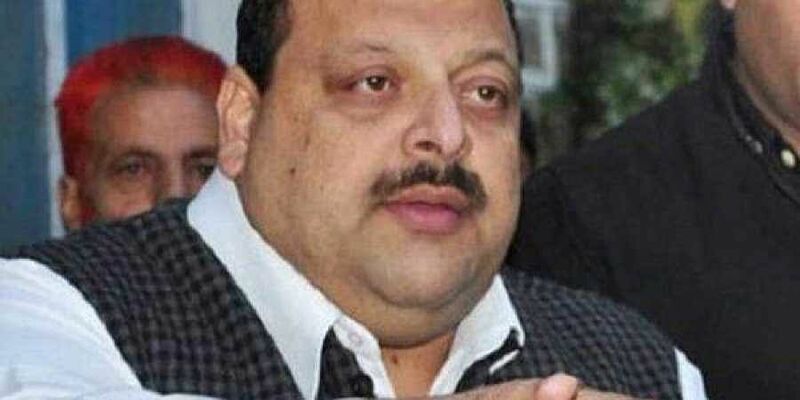 JAMMU: Hailing the Kartarpur Corridor initiative, National Conference (NC) leader Devender Singh Rana Sunday called for the opening of Hindu and Sikh shrines in Pakistan occupied Kashmir (PoK) to facilitate pilgrimages and normalise ties. The provincial president of the National Conference (NC) sought the opening of Sharda Peeth and Mangla Mata temple to facilitate Hindu pilgrimages and the Ali Baig Gurdwara on the Mirpur-Jhelum Link road in Bimber district for the Sikh devotees. "Encouraged by the Indo-Pak initiative on Kartarpur Sahib, a hope has rekindled among the Hindus and Sikhs of Jammu and Kashmir to visit their most revered temples and Gurdwaras in the PoK," Rana said at a function here. The opening of such shrines will ensure that increased interaction between people from both sides of the border, which in turn will normalise Indo-Pak ties, he said. Rana further said the opening of various routes to PoK was the key to building confidence among the people, who were keen to end hostilities and lead a peaceful life. A thaw between the two countries is imperative for overall development and prosperity of the people of the sub-continent, especially those in Jammu and Kashmir, who benefit the most if Indo-Pak ties normalise, he added. Rana said people on both sides of the Line of Control have a strong cultural bonding and the places of worship have played an important role in strengthening the ties.